wooden organic piercings carving. 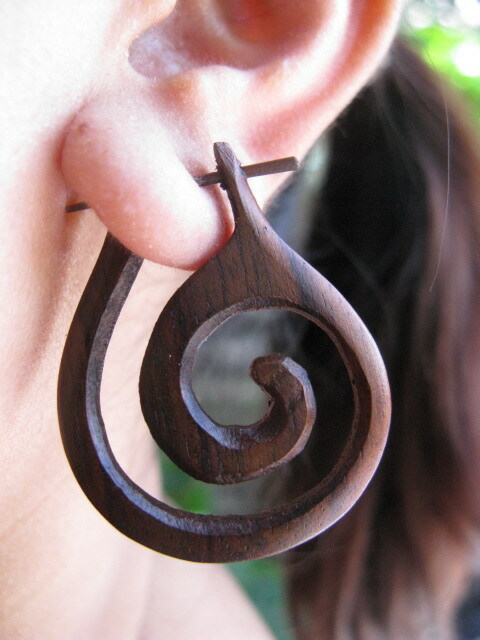 allseasonjewelry.com wooden earring piercings carving organic tribal earrings. Wallpaper and background images in the Piercings club tagged: wooden piercing earring wood tribal piercing carving tribal earring body piercing piercings tongue piercing.